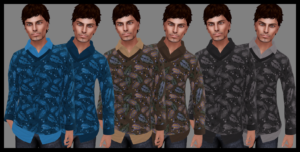 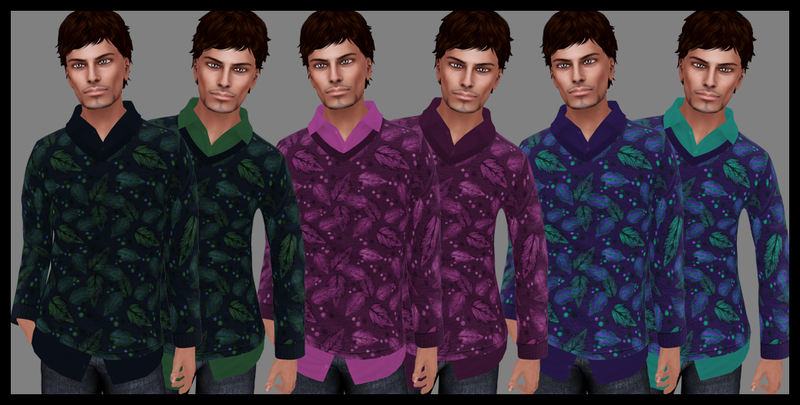 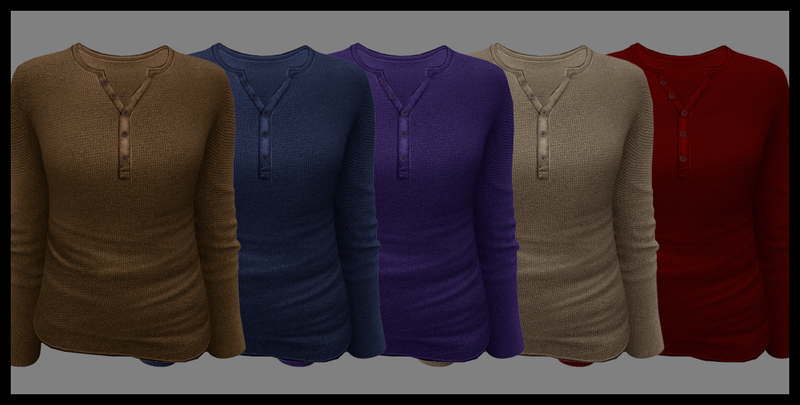 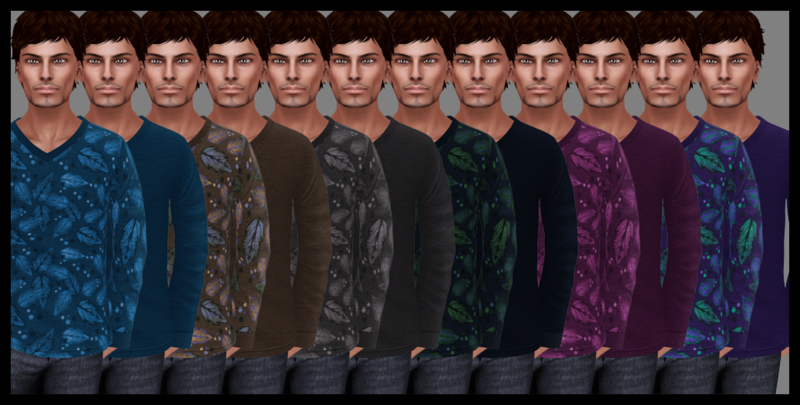 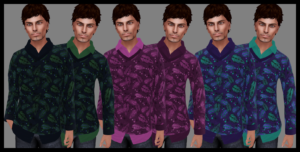 Two recent new additions to our Menswear designs are from the Foli Collection which consists of two variations on the always popular V-Neck Sweater: one with the sweater alone and one with the sweater and a shirt (shirt cannot be worn separately). All items are available individually, and also in our popular Value and (new) Swag Packs! 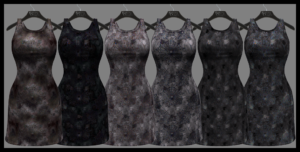 Drop by the main store today to try the DEMO, we believe you’ll love them as much as we do! 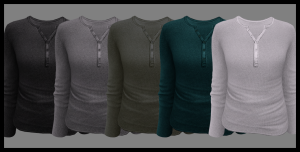 Just in time for the hot days of summer (and those even hotter nights) are these 2 new releases for the enticing men out there: Loose-Fit Hooded Shirts and Classic Colors Cargo Shorts! 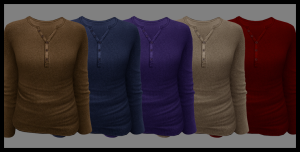 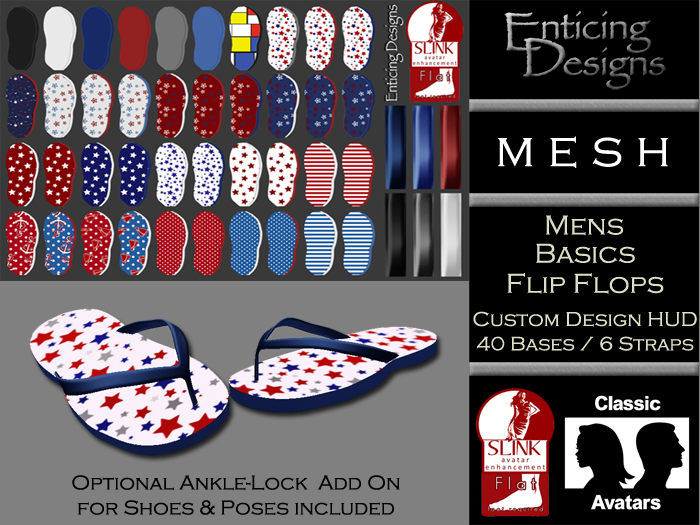 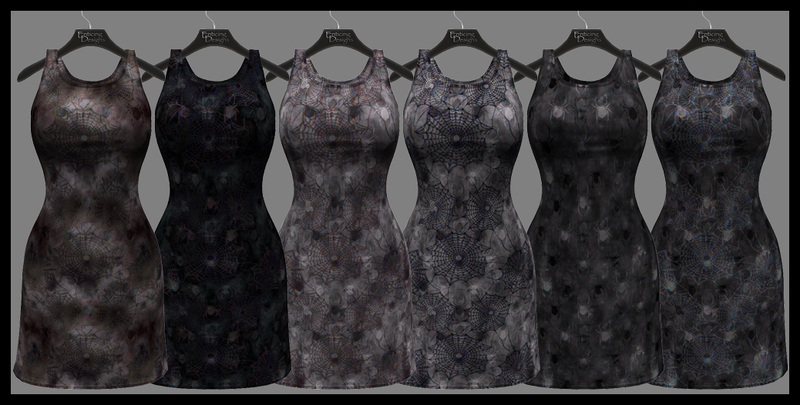 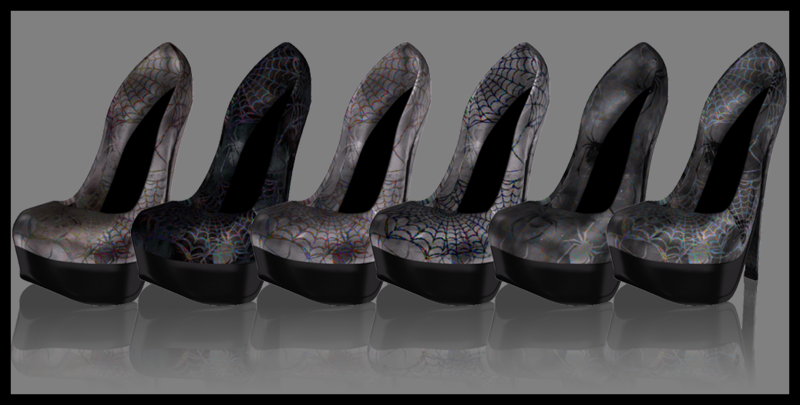 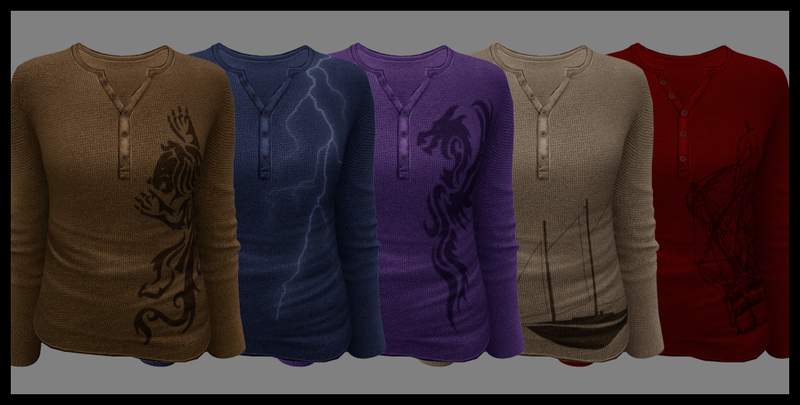 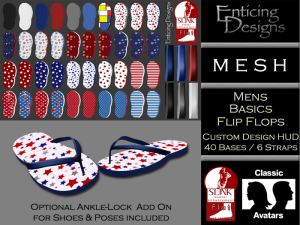 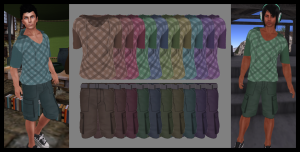 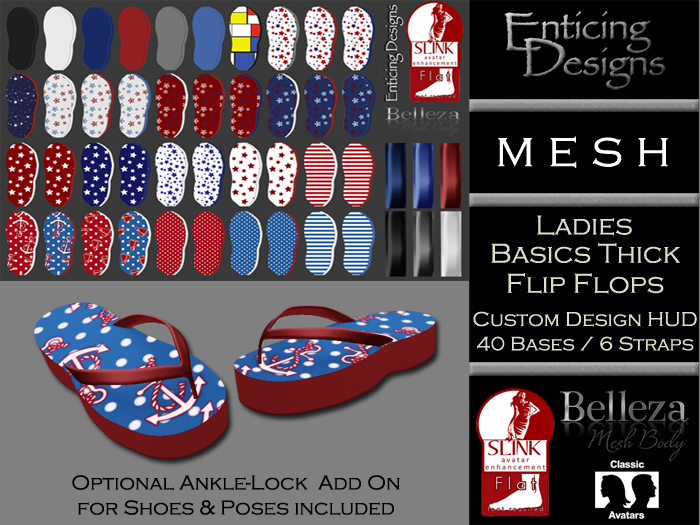 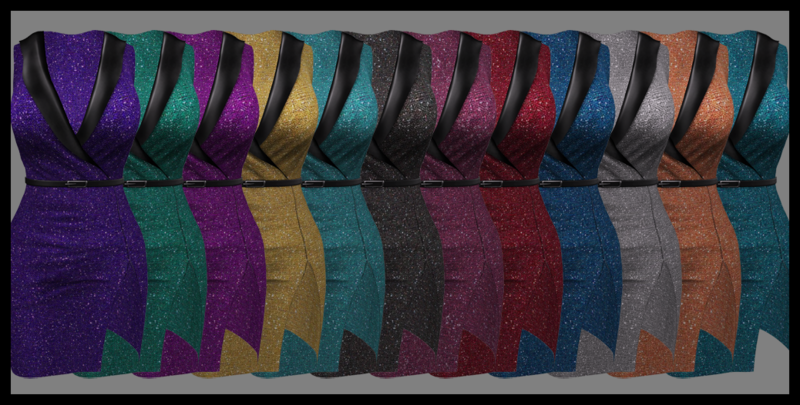 On sale now at the Mainstore, both designer originals are available in 10 cool colors each and were specifically made to color coordinate for a distinctive casual style that will stand the test of time. Loose Fit Hooded Shirts come with 5 sizes each of Rigged Mesh and FitMesh (XS through XL). 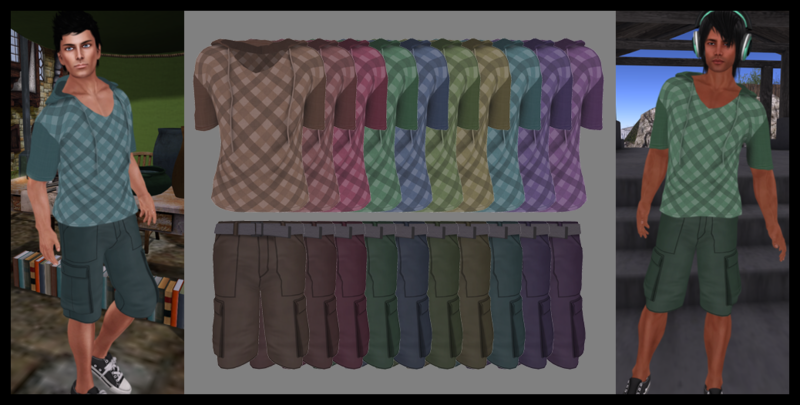 Classic Colors Cargo shorts are Rigged Mesh only and come with 5 sizes (XS through XL). 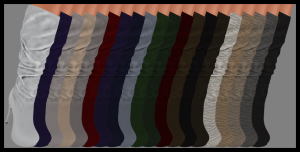 Swing through and try a demo today, you’ll be glad you did!